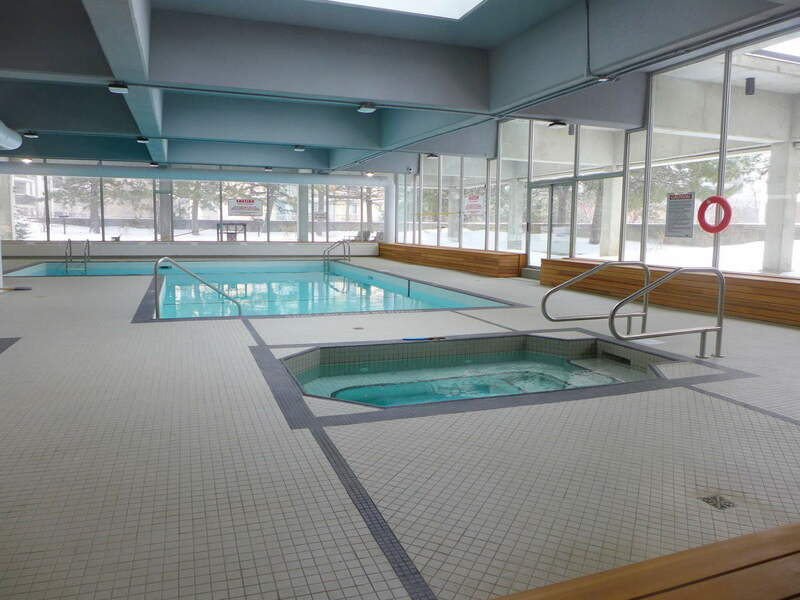 Enjoy total comfort and convenience in this popular downtown condo building ( Queen Elizabeth Towers ) located just a few blocks from Parliament Hill in Ottawa’s vibrant Downtown. Great secure place to be with 24/7 security staff on site, huge salt-water pool, gym, sauna guest suites and more. Everything you need is within walking distance. Also close to the new light rail station. Very large living room, two bedrooms with 3 piece en-suite in the master.- 1024 square feet of living space in this corner unit! New windows recently installed will keep you cozy in the winter and cool in the summer. Location Location – the amazing Ottawa Downtown location makes it perfect for professionals work right downtown, popular amongst parliamentarians, Ottawa University students, or Carleton Students. One of the few downtown condos with 24 hour security and hotel-like amenities. Click on the Bike and Walk Scores below for more details on the location advantages. Click on the link below for more property details like condo fees, taxes and room sizes etc.